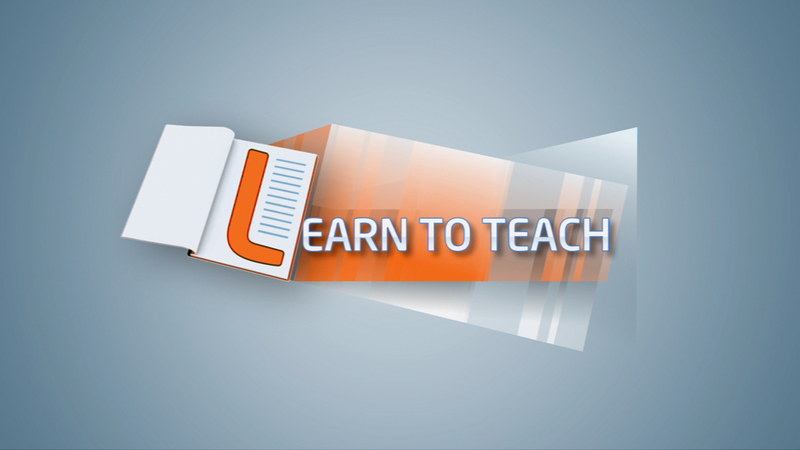 “Learn to teach” on English Club TV is an interesting series of presentations taken from the International House (IH) Directors Conference of 2012 held in Cape Town, South Africa. The program aimed at teachers interested in teaching English online, features presentations by teachers affiliated with International House and covers various topics. The presentations are delivered from a teacher’s point of view. It addresses different aspects of teaching English. International House is a worldwide organization with a network of 154 language schools and teacher training institutes in 54 countries. Presenting yet another in the Encyclopedia series on English Club TV, Encyclopedia – Paintings is a series on the C1 or Advanced level designed to improve English with art lovers in mind. Each episode being dedicated to a world famous masterpiece from the art world describes its impact on history, its creator and the sometimes mysterious circumstances around its creation. The series is not only packed full with facts works of art but is also a refreshing way to learn English and improve one’s English vocabulary. Each episode is narrated using easy to understand English and accompanied by stunning visual displays of the masterpieces, as well as their creators and their impact on history. The on-screen text display of interesting facts makes it a fascinating and enjoyable way to improve English and English vocabulary. Take a fascinating walk through history and explore the lives and achievements of the world’s most famous history makers! All while learning to improve English as well! Featuring stories of Pharaohs, kings, scholars and scientists, great minds and conquerors, learn all about dominant personalities who defined history’s most significant moments. Each episode is based on one historic personality and follows, in detail, their achievements, discoveries, successes and even failures. Narrated in clear, easy English, the programme delivers a delightful mix of animation, images and actors to bring these famous personalities and their achievements to life. Visually stunning video, excellent audio and fact-based content make the Encyclopedia – The Great one of English club TV’s most educational and appealing documentaries through which viewers can learn to improve English. 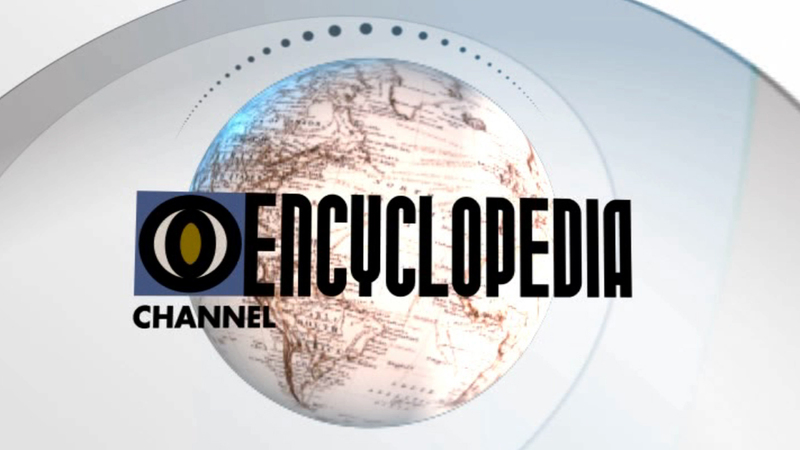 The Encyclopedia series on English Club TV’s C1 or Advanced level, features Encyclopedia – Dogs. A series targeted specifically at animal lovers looking to learn easy English. Each episode in the series showcases history, origins, defining characteristics, and other facts about the various breeds of dog. The programme gives a wonderfully informative look at all kinds of dogs from all over the world. It provides many factoids about various breeds of dogs while also giving you the chance to learn new words, terms and phrases in easy English. The host describes each episode using clear and easy English, along with the accompanying visuals of dogs, as well as their history, makes Encyclopedia – Dogs and interesting way of learning easy English. 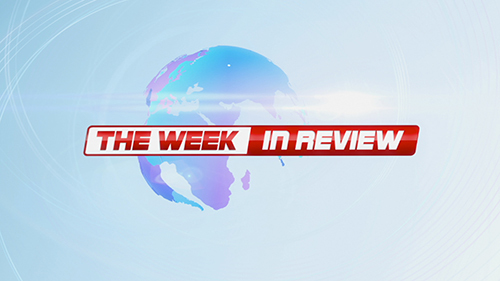 The Week in Review is a series of English video lessons featured on English Club TV for registered customers of our site. It is designed to assist students improve English by teaching fundamental vocabulary and pronunciation skills in the format of a weekly news round up. 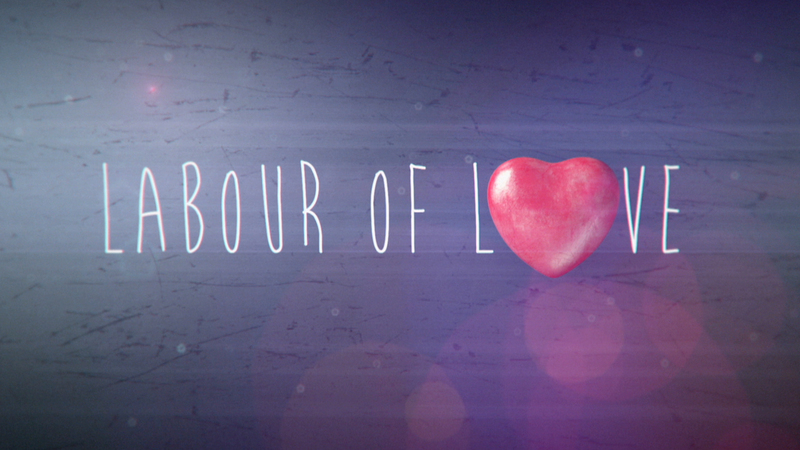 The programme produced as a series of entertaining and educational episodes is refreshed week-by-week. The week’s most newsworthy stories are shown to viewers and narrated in clear and precise English by the host. Each episode features clear narration and a verbatim accompanying subtitle track that highlights the terminology used in each story. The Week in Review is one of English Club TV’s best programmes for learning and improving listening and vocabulary skills. Each story in the English video lessons comprises of newsworthy content that ensures the program engages viewers full attention and focus on both content and English. 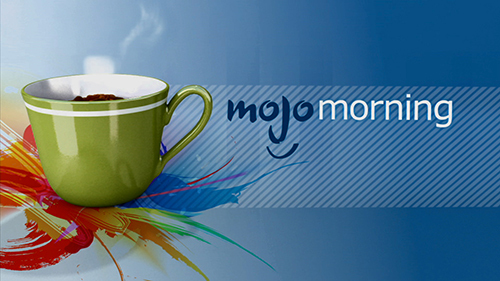 Not your traditional morning talk show, Mojo Morning is a series of easy English video lessons available on English Club TV’s C1 or Advanced level. The focus of each episode is to help viewers improve their listening skills while learning about different topics each episode. Hosted by a different host, each episode of the show focuses on various topics from yoga to wedding invitations to natural pharmacy! The show is designed to showcase two to three subjects per episode using easy English to ensure viewers have enough time to retain the information provided efficiently. Viewers can improve their English via the text displays on the screen that highlight new words while spoken in easy English. 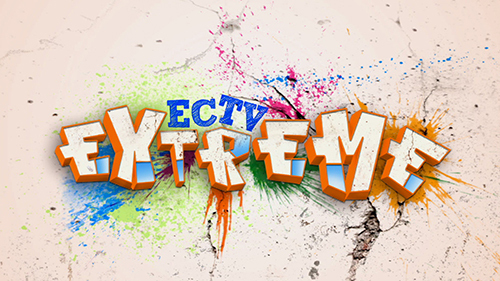 ECTV Extreme is a fresh, new programme features on English Club TV’s Advanced or C1 level of English lessons online. The show provides a unique take on learning English and entirely focused on extreme sports and explaining American slang terminology. A native host who shares extreme sports clips while explaining the various slang language hosts each episode. The accompanying subtitles make it easy for students to understand the pronunciation, meaning and uses of these slang terms. A post-show summary of the slang terms used ensures that the pupils understand the new words. All in all ECTV Extreme is a real unique series that provides a fresh take on learning English by being the worlds’ first series of Extreme English lessons online! Art lovers rejoice! 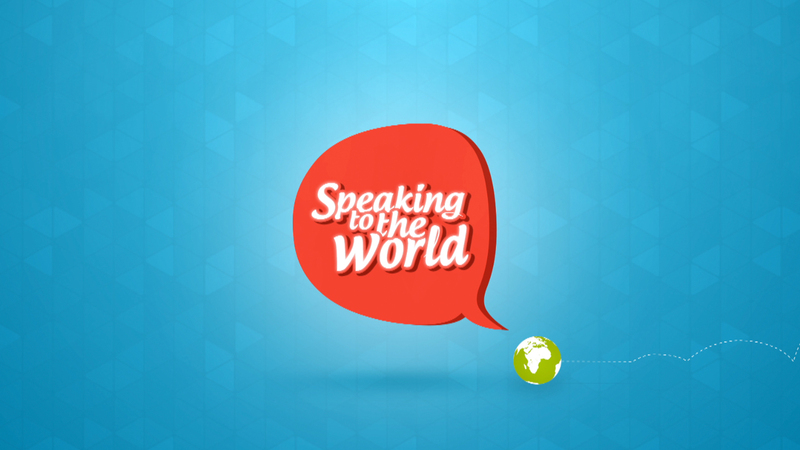 You can now learn English as a second language with a Dash of the Brush on English Club TV. A fascinating look at world famous artists and the masterpieces they created as well as the mystery and intrigue surrounding them. The programme features interesting facts about various artworks from around the world and describes interesting facts about both their creation, as well as their creators. Each episode with subtitles enables Advanced or C1 level students to follow the words spoken and understand all the terms and phrases used. 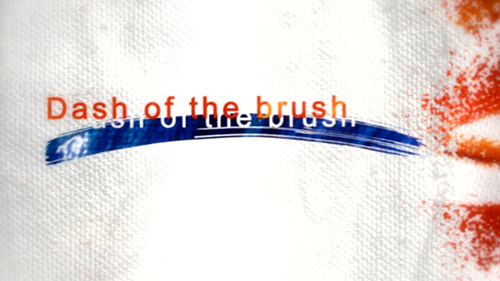 Designed specifically for art lovers and history enthusiasts, Dash of the Brush is an excellent means to learn English as a second language while indulging in one’s passion. This is a series of documentary style videos, both entertaining and informative. Each episode is devoted to the work of creative people from all around London. In this program successful people ranging from bespoke tailors to cafe owners tell about their achievements at work. Such videos motivate young viewers to gain professional development and learn English. 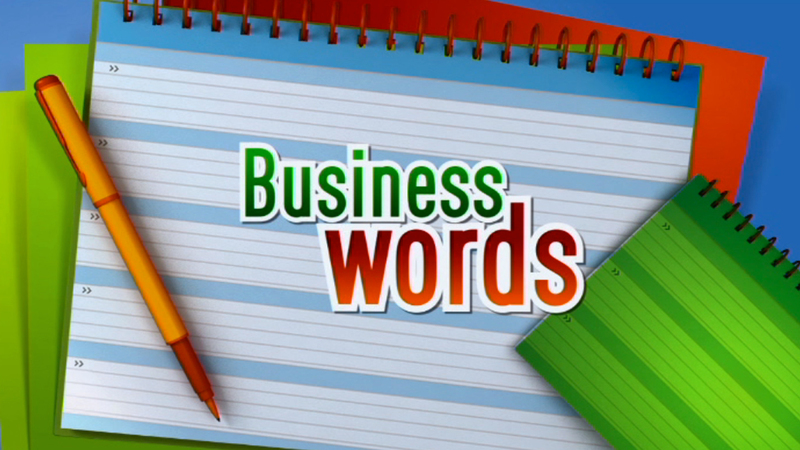 “Business Words” is the latest series featured on the revamped English Club TV website. The program is designed specifically to teach Business English to B2 or Upper-Intermediate level learners. 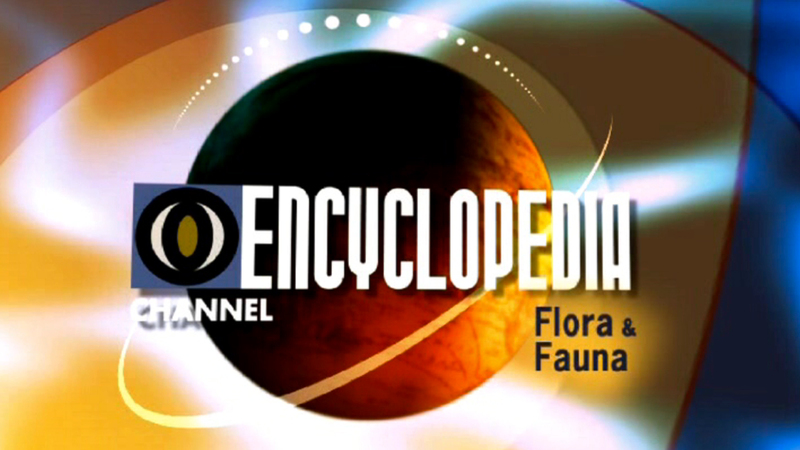 Having based each episode on a video dictionary format, the narrator describes new words related to a topic that varies from each episode. With the aid of music and bright illustrations in the form of an on-screen Rolodex describes each new word. The vivid graphics and engaging music help stimulate viewers and boost the memorization process. With topics ranging from banking to insurance, learning business English has never been more engaging and easy that with Business Words. 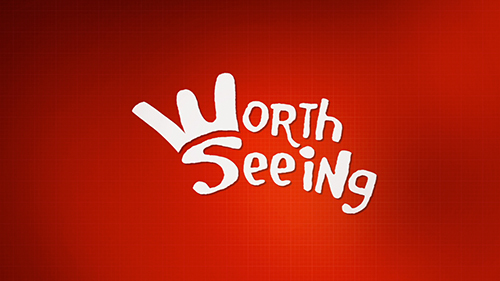 Program “Worth seeing” is different than “Spot on the map”, as it goes beyond the borders of London. Its objective is to show you around the whole countryside of the United Kingdom. The aim of the program is to improve your knowledge of English language, including pronunciation, and British geography. After each lesson viewers get a chance to check how much they have learned by answering a few questions concerning the topic of the lesson.